A few years ago, my husband and I met a nice couple who were originally from Turkey. 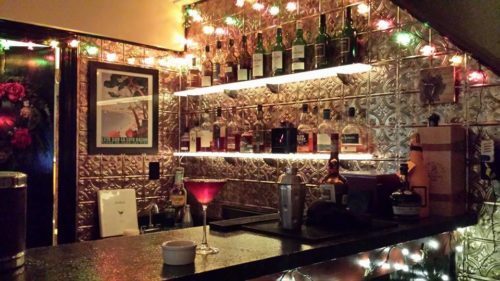 The couple was in the restaurant business, and owned one of our favorite French restaurants. Many times, we were invited to their home for casual family meals and elegant dinner parties. 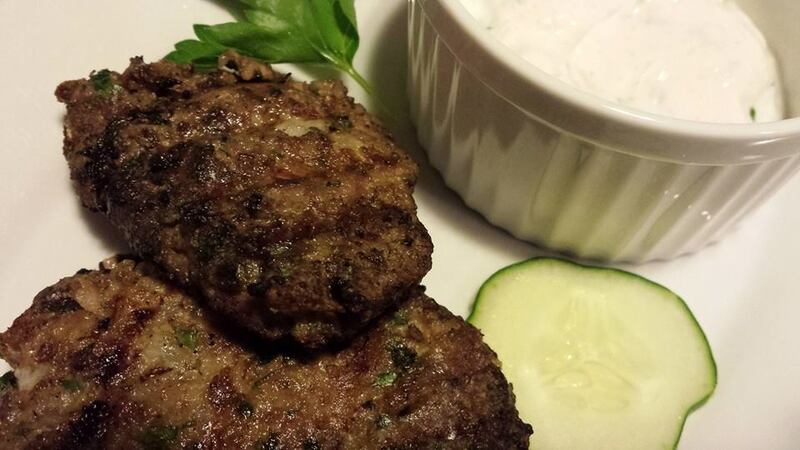 The grilled meat patties, also known as kofta, along with other traditional Turkish foods, were highlights of the casual menus. My Grilled Lamb Meatballs are my attempt to recreate some of that flavor! My husband makes an amazing rack of lamb. Garlicky and herby, it’s a favorite dish in the cooler months. 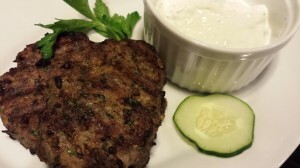 We also enjoy other lamb dishes such as Monica Bhide’s Lamb Chili and my Grilled Lamb Burgers over Lentils with Minty Yogurt Sauce. Since my local Whole Foods Market has ground lamb in the meat case, I like to buy it in bulk when on sale, and freeze it to use at a later date. 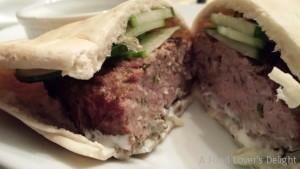 My lamb meatball patties recipe uses cooked couscous as a binder. You could substitute breadcrumbs if you wish. These “meatballs” are really oval-shaped meat patties. Mix together ground lamb, egg, some couscous, onion, garlic, parsley, mint, cumin, paprika, and cinnamon. Add some salt and pepper. 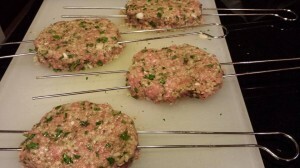 Form into oval-shaped patties, place on skewers, chill for 30 minutes. 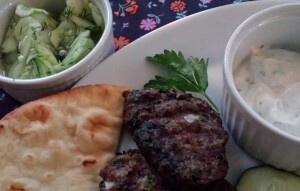 For the Greek yogurt sauce, stir together plain Greek yogurt, minced cucumber, lemon juice, chopped parsley and chopped mint. Season with a pinch of salt and some cumin. 2. Form into four oval-shaped meatball patties. 3. Slide the meatball patties onto double skewers. 4. 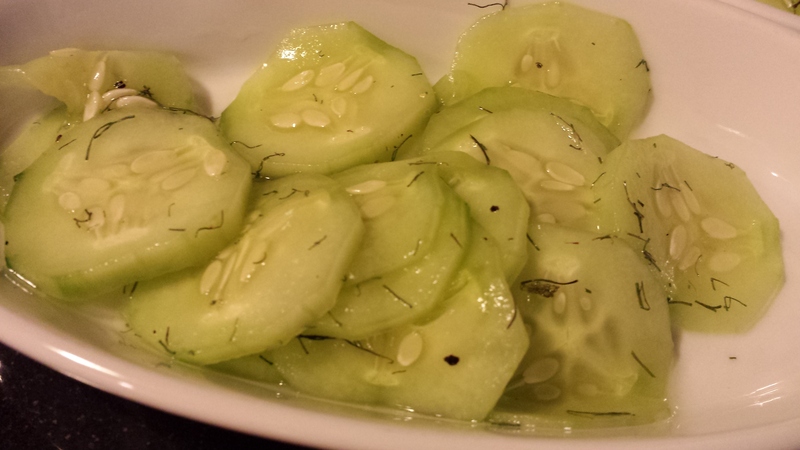 Chill in refrigerator for 30 minutes. 5. Heat grill on high while patties are chilling in refrigerator. 6. 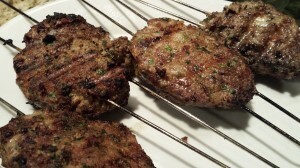 Remove the meatball patties from the refrigerator and place on grill. 7. 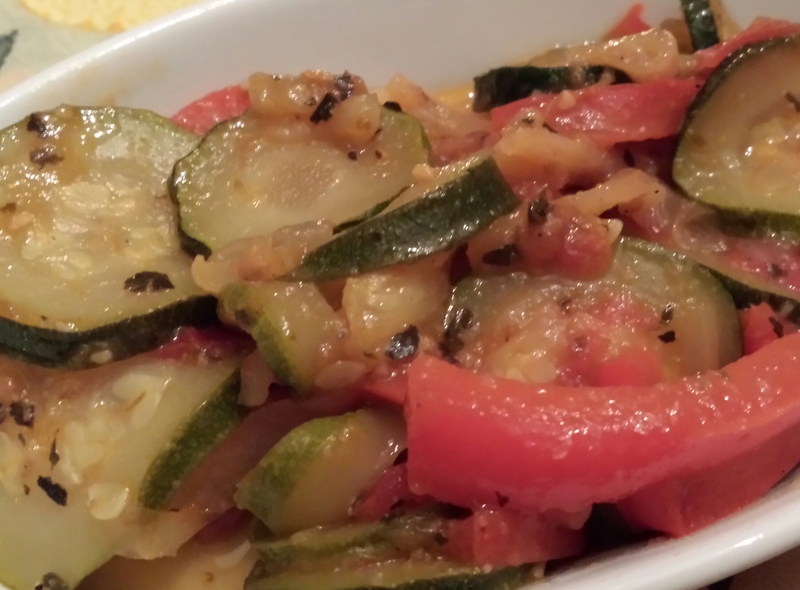 Brush with some canola or olive oil (optional) and grill over hot coals/flame for about 4 – 5 minutes on each side. 8. Use a spatula to turn the meatballs to their other side. Be careful that the meatballs don’t fall apart when turning them on the grill, and remember the skewers are hot! 9. When the meatballs are browned and slightly crusty on the outside, remove them carefully from the hot skewers, and serve! Mix together all ingredients and set aside or chill until ready to use. Makes about 1.5 cups. Makes 4 meatball patties. Serves 2 as a main course, 4 as a side to a salad. Offer with my herby Greek yogurt sauce and some warmed flatbread. Variations: Use your favorite spice combinations. Add some ground chicken or turkey to the ground lamb. Make smaller round meatballs for grilling on skewers instead of the flat oval meatball patties (shorten grilling time to 2 – 3 minutes each side). You could also broil the meatball patties in the oven. Serve on a bun and eat as a sandwich with the Greek yogurt sauce as a topping to the meat.